Your body needs just a small amount of zinc for its everyday functioning, but this doesn’t make it any less essential. This element contributes to, among other things, wound healing, proper immune system functioning and normal growth and development during pregnancy. It can also help keep your vision healthy as you age, and your sense of smell and taste shipshape. But our bodies can’t hold on to the mineral and we need a daily “top-up” to maintain healthy levels. The recommended daily allowance *(RDA) for zinc for the average adult male is 11 milligrams (mg), 8mg for women, and between 11 and 12 mg if you’re pregnant or breastfeeding. Babies need around 2mg, while children and adolescents need between two and 11 mg.
You can get around 500% of this from 30g of oysters, but this ocean delicacy, along with zinc-rich crab and lobster, are budget breakers. More affordable and widely available sources of zinc are the humble (and cheap) baked beans, chickpeas, kidney beans, or peas (half a cup of each providing around 19% of your RDA). Beef, pork and the dark meat in chicken gives you upwards of 16% of the RDA per 30g of each, while dairy; yoghurt, milk and cheese – also do their bit. Some fish, oats and fortified cereals can supplement these sources of zinc. If you’re not getting enough zinc in your diet, your immune system takes a knock, as white blood cells, your body’s anti-disease defence army, needs zinc to function. Slow-to-heal wounds may also be a sign, as your skin needs the mineral to remain intact. More severe symptoms of zinc deficiency include retarded growth, hair loss, impotence and loss of appetite. But, it’s not easy to diagnose a zinc deficiency, as the symptoms mimic those of other diseases and deficiencies. Doctors have to do blood tests to determine if you have a deficiency. You’re more likely to have dangerously low levels of zinc if you’re an alcoholic, suffer from anorexia, have a disease or disorder of the digestive system (Crohn’s disease or ulcerative colitis or similar), suffer with a chronic illness of the kidneys or liver, have diabetes, are malnourished, or have chronic diarrhoea from an infection. Pregnancy affects your zinc levels, as it does with other nutrients, as your baby needs enough to grow and develop properly. 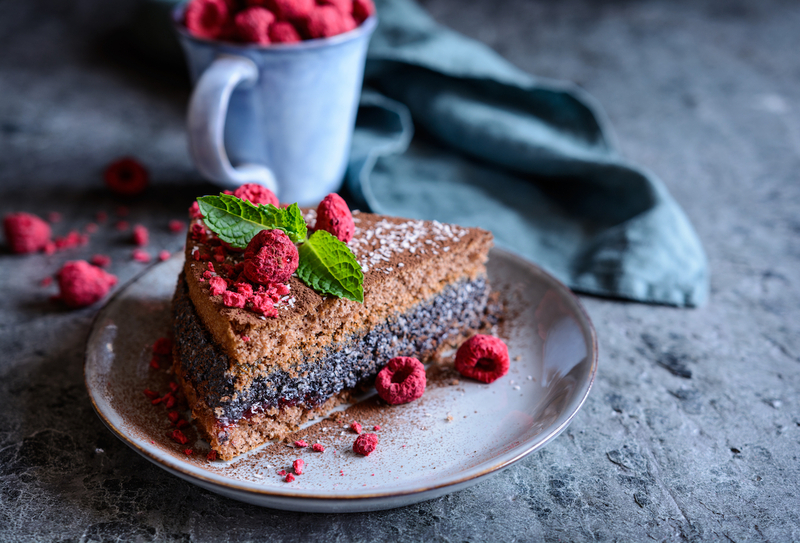 Iron supplements also interfere with zinc absorption and doctors recommend that if you’re taking iron supplements, to pop them between meals to allow your body to effectively absorb the zinc in your food. Vegetarians and vegans are vulnerable to a deficiency as legumes, seeds and whole grains contain compounds that obstruct the absorption of the mineral. A simple solution is to leave them to soak, and then sprout, before cooking. Eating leavened grains (those treated with raising or fermentation agents) also provides more zinc than unleavened grains (flatbreads and the like). It’s a no-brainer to take supplements when you’re pregnant or lactating, but supplemental zinc has been shown to reduce the severity and length of colds and flu, so there’s no harm in popping a zinc lozenge. But, beware of nasal sprays, as studies have shown that your sense of smell can be compromised. Supplementation can have its downside though; you can have too much of a good thing with zinc as toxic levels – more than 34 to 40mg for healthy adults – can cause nausea, vomiting, loss of appetite, diarrhoea and headaches. 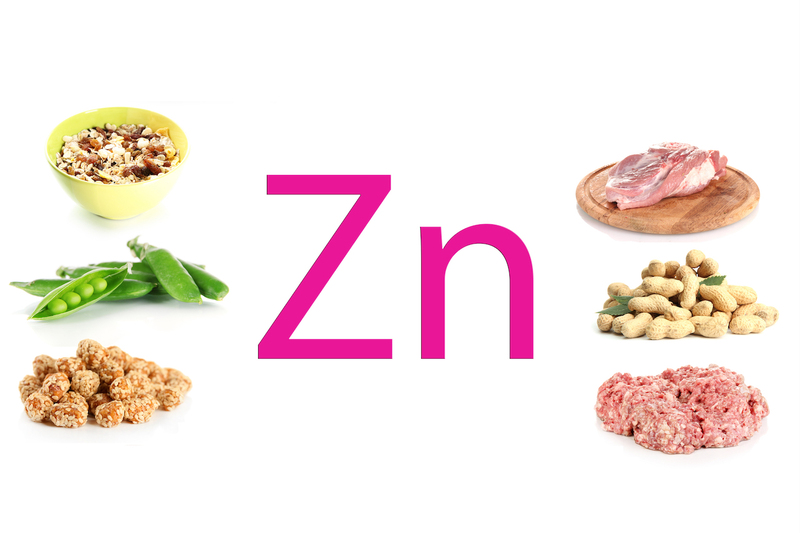 High levels of zinc interfere with the absorption of copper, also essential for growth and development. Deficiencies are seldom reported in healthy meat-eaters or those eating a balanced vegetarian diet, so don’t stress out over your or your children’s zinc levels. Chances are that you’ll only really need it if you’ve got a cold.